I’m sure you’re at least somewhat familiar with Chinese medicine and acupuncture by now. It’s received a lot of media coverage over the last decade. Insurance companies are now covering it Australia wide and practitioners are regulated by the same national registration board as that of western medical doctors. But even though an increasing number of people are using acupuncture to address their health problems, most still don’t understand how Chinese medicine works. We’ve been told that Chinese medicine involves mysterious energy called “qi” circulating through invisible “meridians” in the body. When the flow of qi through our meridians becomes blocked, illness results. 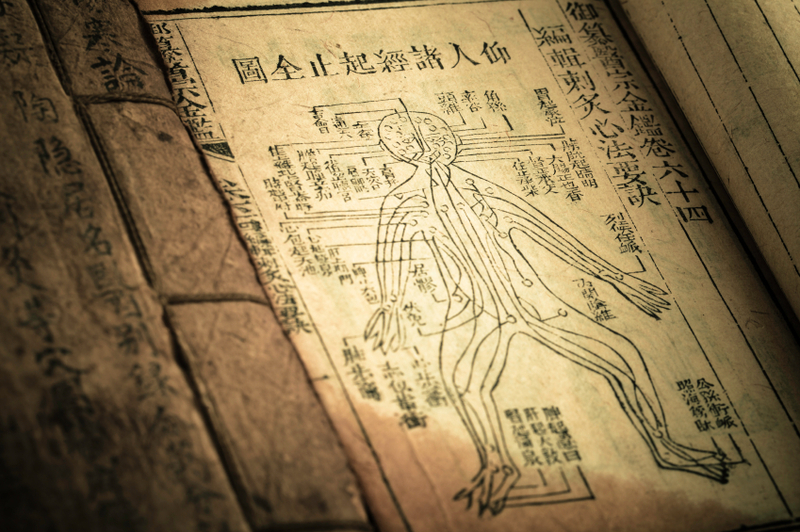 The purpose of acupuncture and other Chinese medical therapies (like herbal medicine and qi gong) is to promote the proper flow of qi through the meridians, thus restoring health. Sound familiar? If you’ve ever been to an acupuncturist in the west, I’m sure you’ve received some version of this explanation. After all, this is what they teach in acupuncture school. I know this because I’m in my final semester of studying Chinese medicine, and this is the explanation in our textbooks. Understandably, these fundamental concepts of Chinese medicine have been difficult for western patients and doctors to accept. If you sit a doctor down who has had ten years of post-graduate medical training and tell him that an unidentified energy called qi flowing through imaginary meridians is the key to health and disease, he’s going to look at you like you’re crazy. And I don’t blame him. What if I told you that nearly everything we’ve been taught in the West about how Chinese medicine works isn’t accurate? Chinese medicine is in fact a complete system of medicine that has successfully treated many common health conditions for more than 2,500 years. Chinese medicine was passed through the ages in an unbroken lineage of some of the best minds of China. It was used by emperors and the royal courts to help them live into their 90s and stay fertile into their 80s at a time when the average life expectancy in the west was 30 years. Much of what we know about Chinese medicine comes from a book called the Huangdi Neijing (HDNJ), or Yellow Emperor’s Internal Classic. There’s some controversy about when it was written, but most scholars agree that it was about 2,000 years ago, sometime between the second and first century BCE. The HDNJ is a massive encyclopedic text of Chinese medicine. You can think of it as their version of the Merck Manual. The HDNJ had several sections. One was on anatomy. The Chinese were performing detailed dissections 500 years before the birth of Christ. They listed the average weight, volume and measurements for all of the internal organs. They named the organs and described their functions. (In fact, they knew that the heart is the organ that pumps blood through the body more than 2,000 years ago. This wasn’t discovered in western medicine until the early 16th century.) They knew which vessels flowed away from the heart, which vessels flowed toward the heart, and which vessels supplied which organs. The HDNJ also had detailed sections on pathology. They described how diseases develop and how to treat those diseases with acupuncture, herbal medicine, massage and dietary and lifestyle changes. In short, the Chinese were practicing truly preventative medicine 2,500 years before the term was even coined. The HDNJ is a remarkable book. But early western scholars had a problem. The HDNJ is written in a dialect of Chinese that hasn’t been in common use in China for more than a thousand years. You could show it to a modern Chinese person and they wouldn’t be able to read it. A French gentleman, Soulie de Morant returned to France after several years in China. He had a passion for Chinese culture and had the intention of teaching Chinese medicine to French physicians. 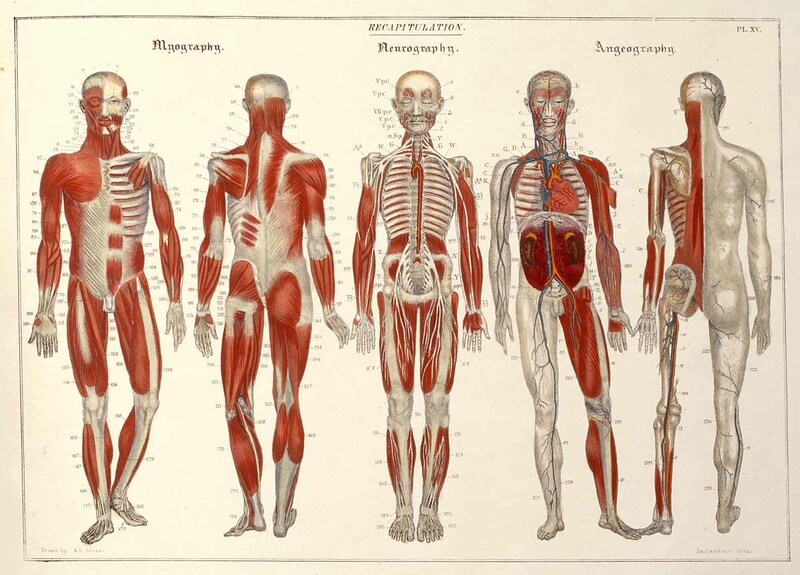 Conveniently, he promoted the idea that Chinese medicine didn’t require an understanding of anatomy and physiology. After all, de Morant was a bank clerk – not a physician – and had no medical training or qualifications to teach medicine at all. Therfore, the commonly accepted idea in the west that Chinese medicine is an energetic, metaphysical medicine was singlehandedly created by a French bank clerk with no training in medicine or ancient Chinese language. It is neither historically accurate nor consistent with modern scientific understanding of the body. In the Huangdi Neijing, the Chinese describe the lungs breathing in what they call “da qi”. If you look up da qi in a Chinese dictionary, you’ll see it defined as “great air”. The Chinese explained that the lungs breathed in air, and the lungs extracted the qi from the da qi. 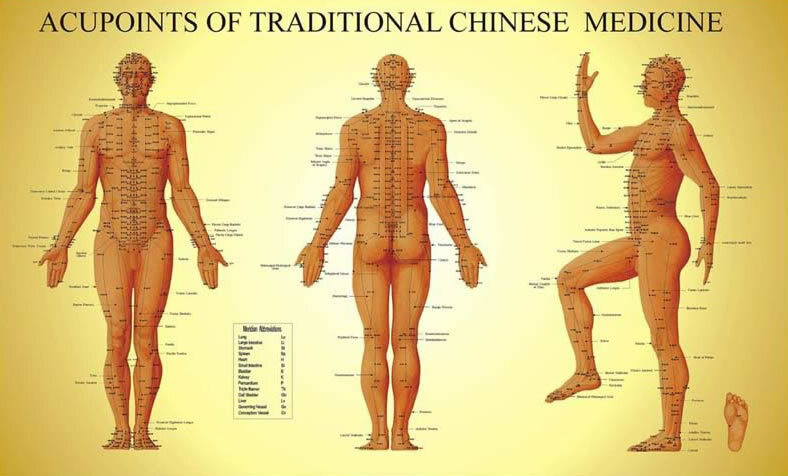 Ancient Chinese physicians recognized that neurovascular nodes (acupuncture points) on the surface of the body could reflect disease conditions in the internal organs, and that these same nodes could be stimulated to relieve pain and treat internal organ problems. This was a revolutionary discovery that formed the theoretical basis for acupuncture treatment.